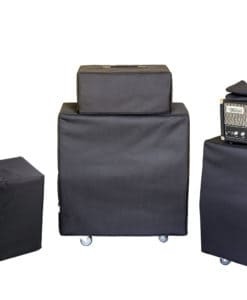 High-quality Amplifier dust cover for PHIL JONES BASS BG 150 COMBO. High-quality Amplifier dust cover for PHIL JONES BASS PB 300 CABINET. 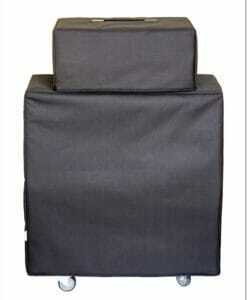 High-quality Amplifier dust cover for PHIL JONES BASS SUPER BG 300 COMBO.